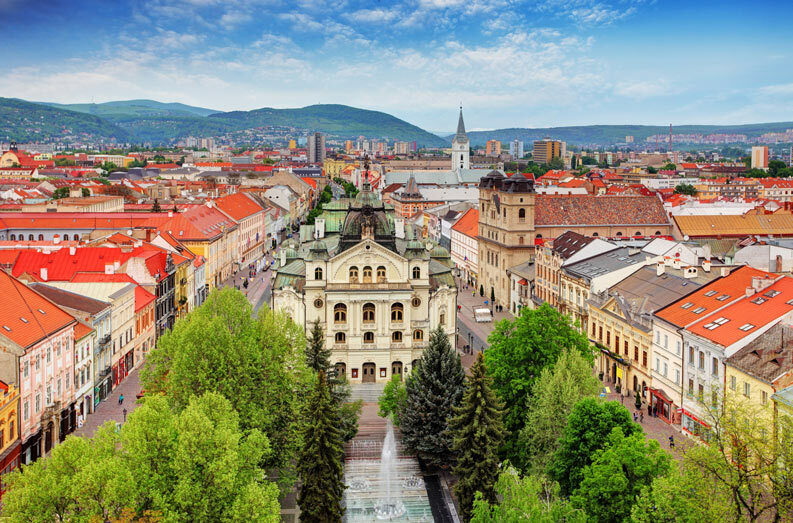 Why study Medicine in Slovakia? 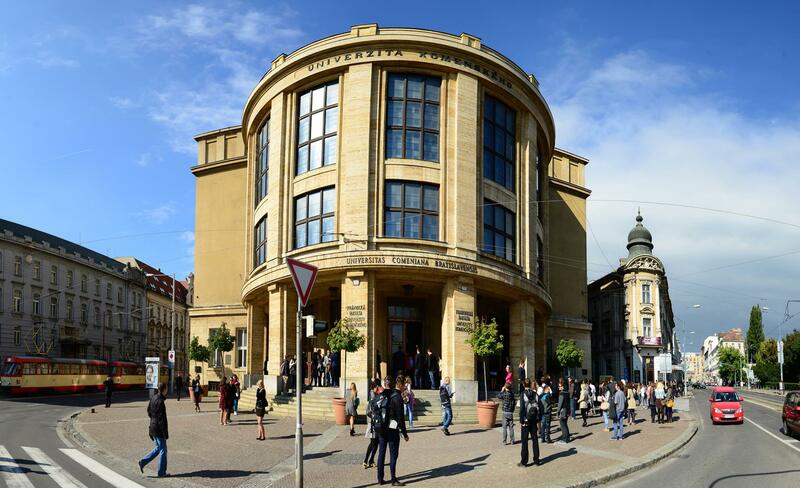 Beginning your medical studies in Slovakia is a great decision. The country has a really interesting culture and history and you will discover a lot of things there. Obviously, you can also admire scenic beautiful places, since Slovakia has a lot to offer in this respect. However, maybe the most significant reason to study there, apart from the advantages of the country, is its national education system. 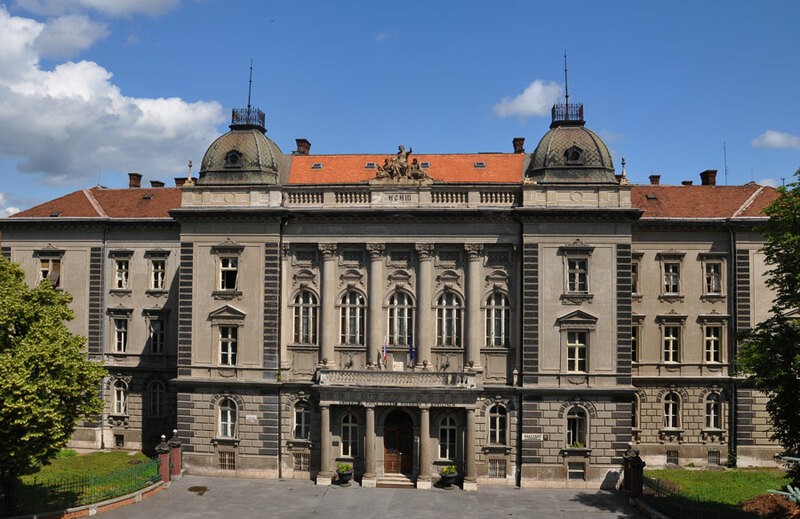 The Slovak universities are among the best, so you will have access to high quality medical studies, very well equipped facilities and full EU recognition regarding qualifications. The international environment at the universities provides you with the perfect preparation for your future career. The cost of living is quite low and life there is very comfortable, since Slovakia is a safe country where you will feel good. The cities, as well as the old towns, such as Bratislava or Kosice, are very nice, with small streets, charming squares and historical buildings. In addition, you can visit many other countries while you live in Slovakia, like Hungary, the Czech Republic or Poland. Studying medicine in Slovakia is worthwhile.